" A Place of Comfort, A Place called Home "
The dream of having a perfect place for the family is now a reality at Tierra Vista Dasmariñas. The subdivision offers quality and affordable homes that makes you enjoy the comfort and convenience of modern classic residential community with functionally designed facilities, The top choice of urban professionals. 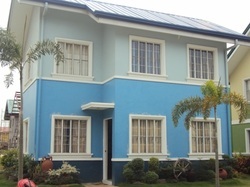 Located at the prime residential district of Dasmariñas City that is only a kilometer away from the shopping malls of Robinson’s and SM Dasmarinas, an hour drive from Ninoy Aquino International Airport and a 30-minute drive to the leisure resorts in Tagaytay City. 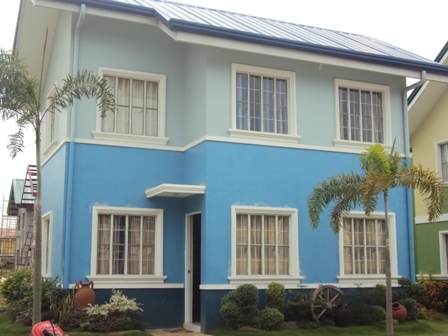 Tierra Vista Dasmariñas is a guaranteed investment opportunity! 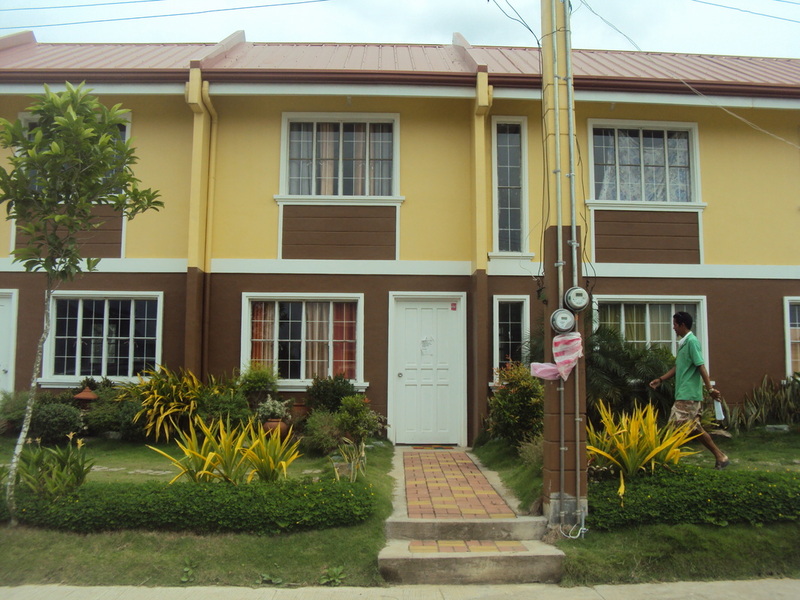 Very accessible to public transportation stations such as tricycles, jeepneys and buses. 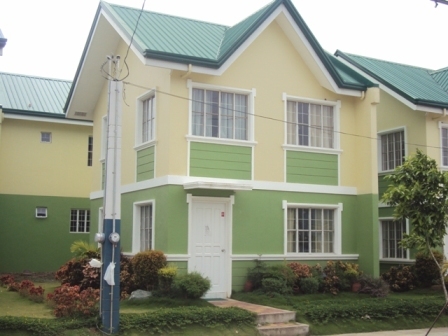 -Very near to hospital, wet and dry market, convenient stores, churches, restaurants and other business establishments.